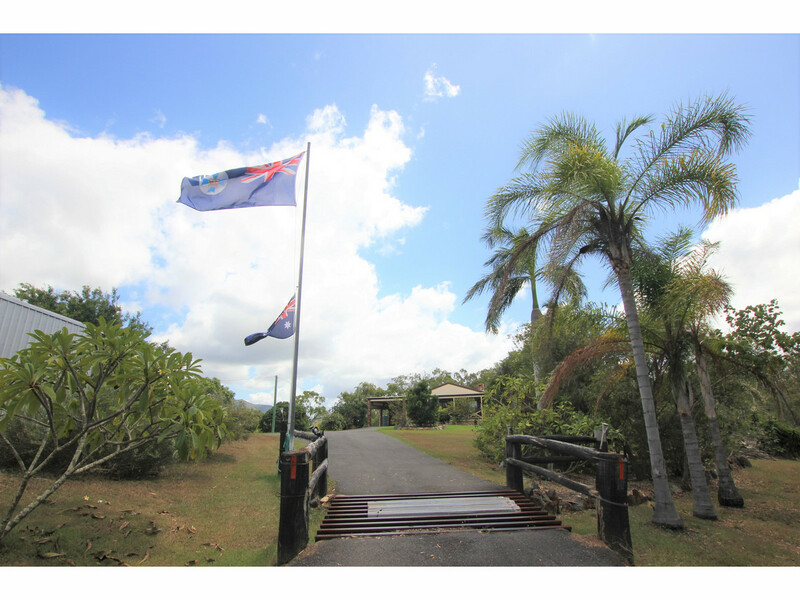 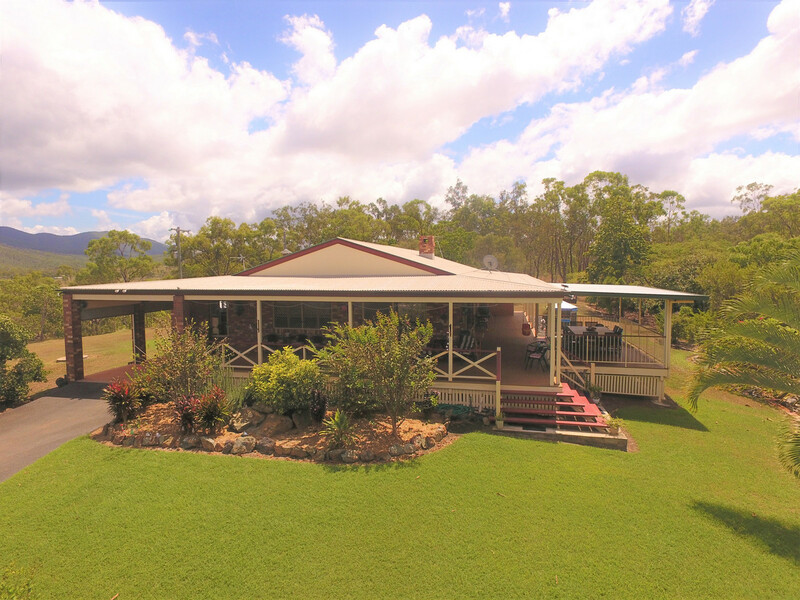 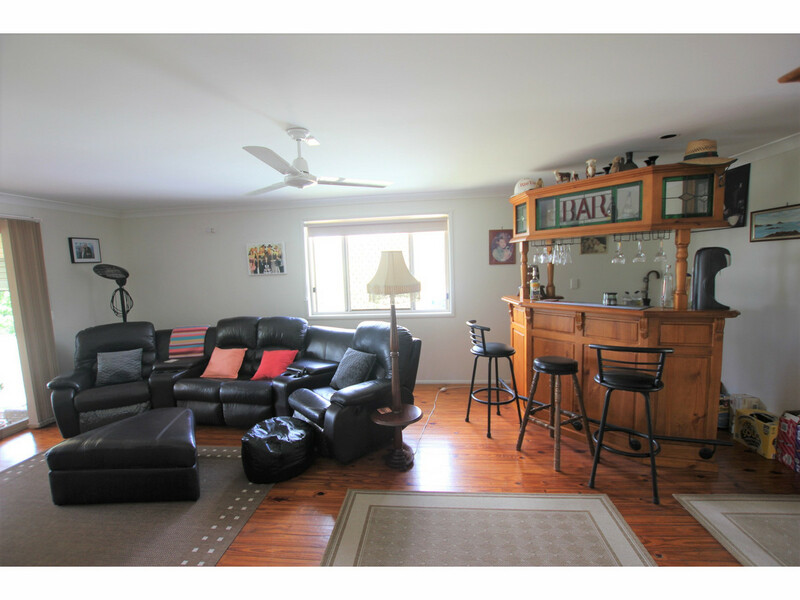 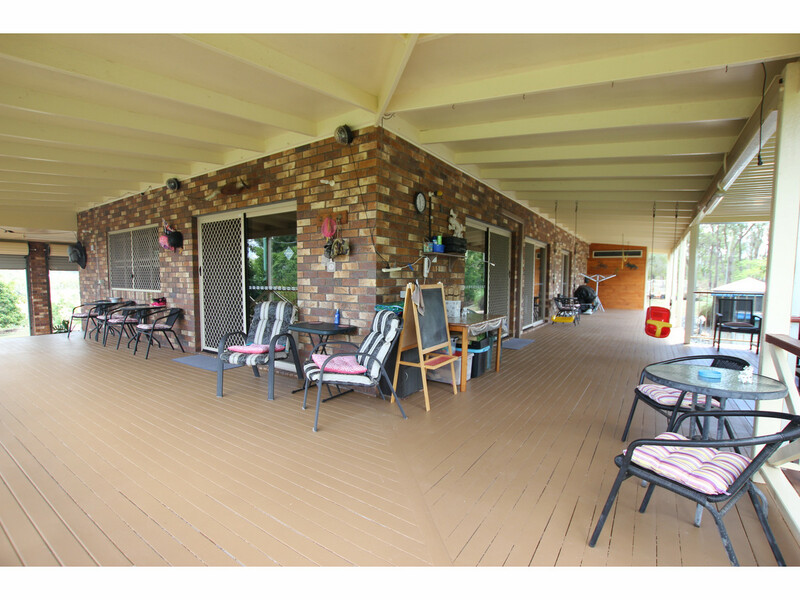 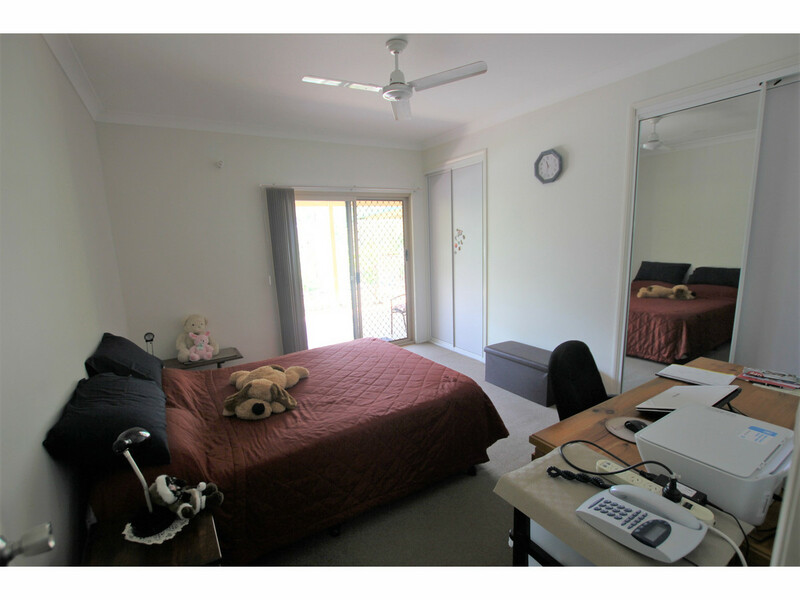 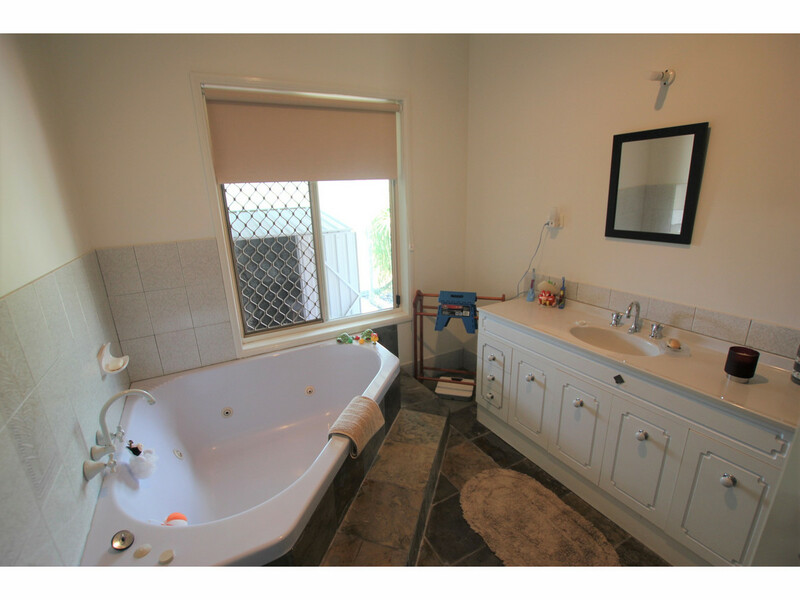 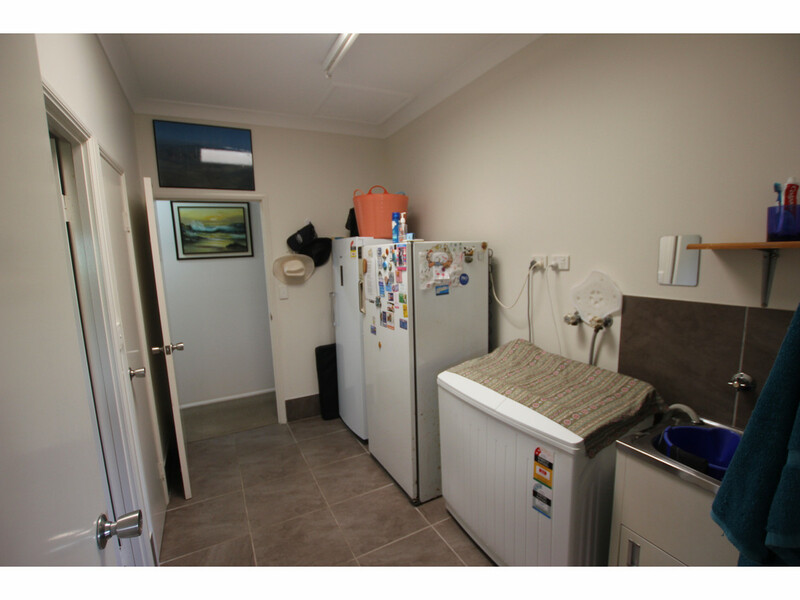 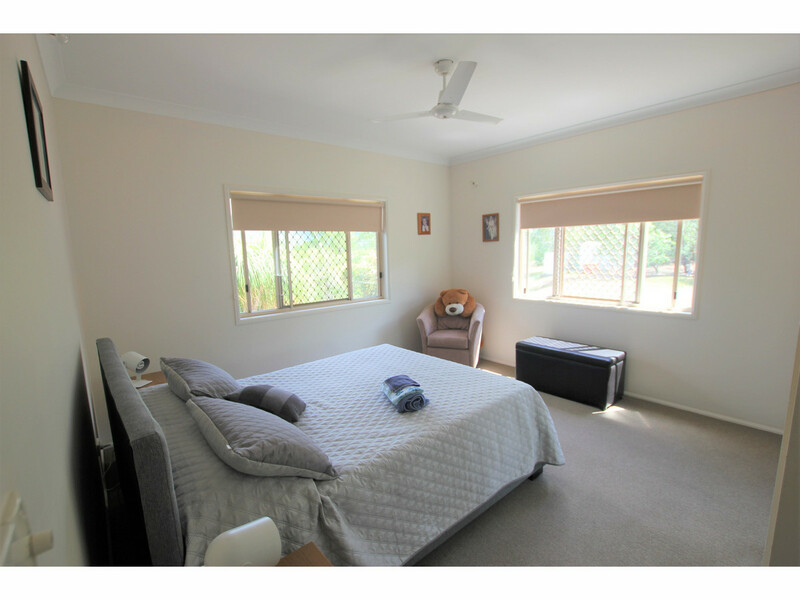 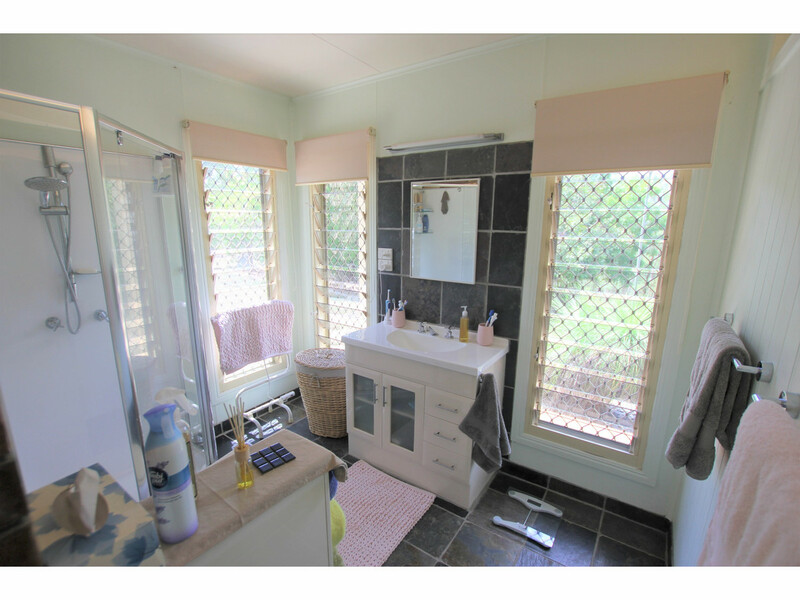 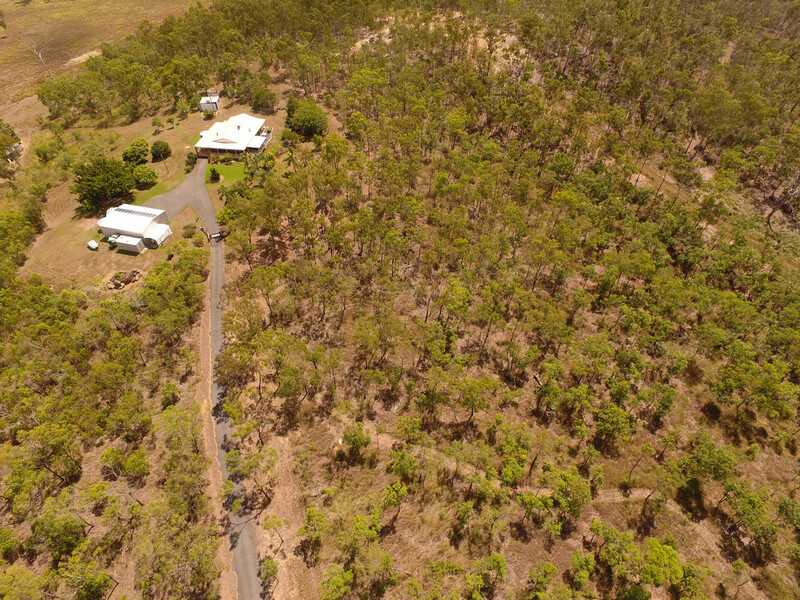 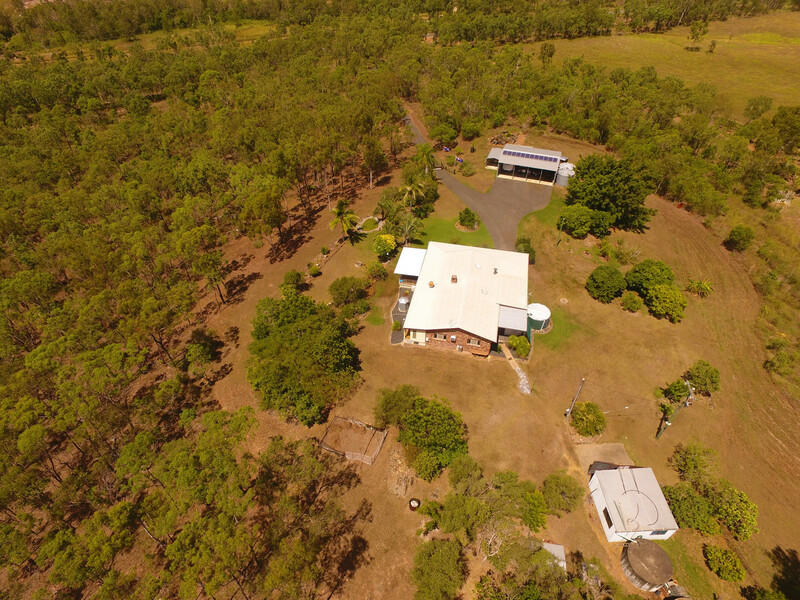 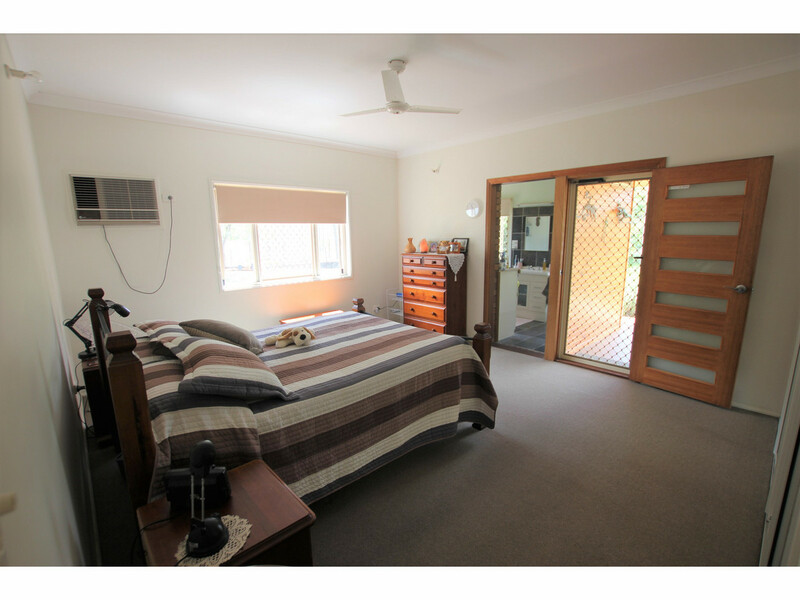 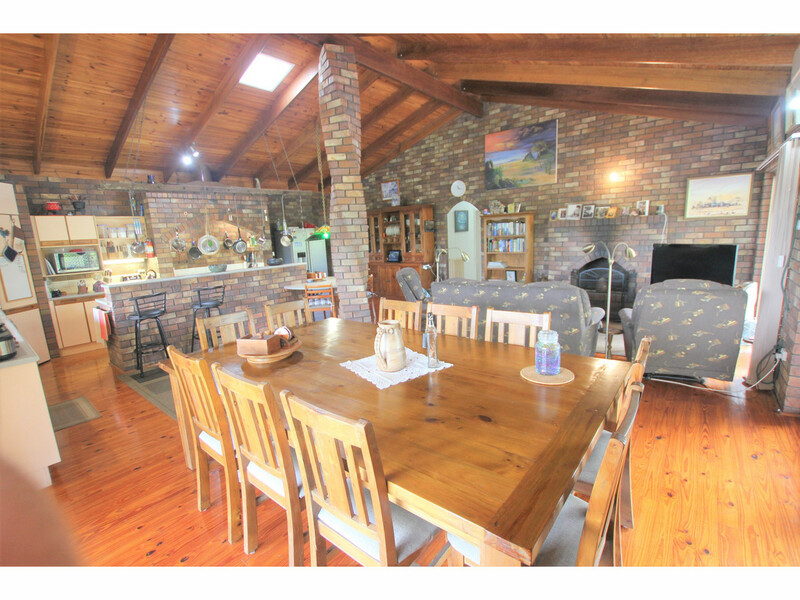 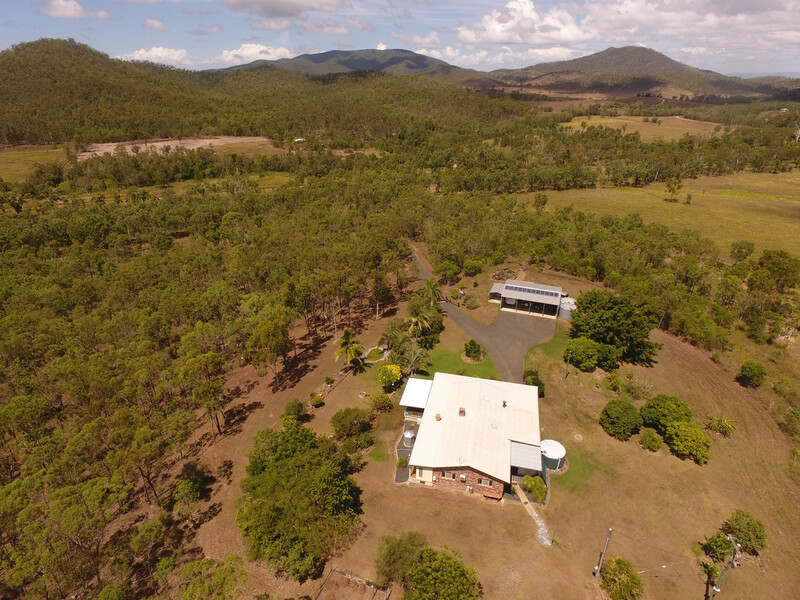 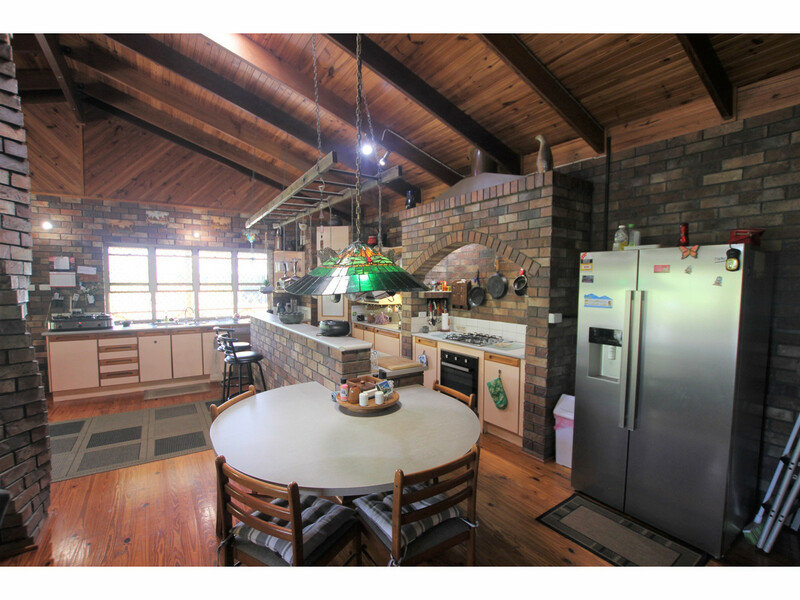 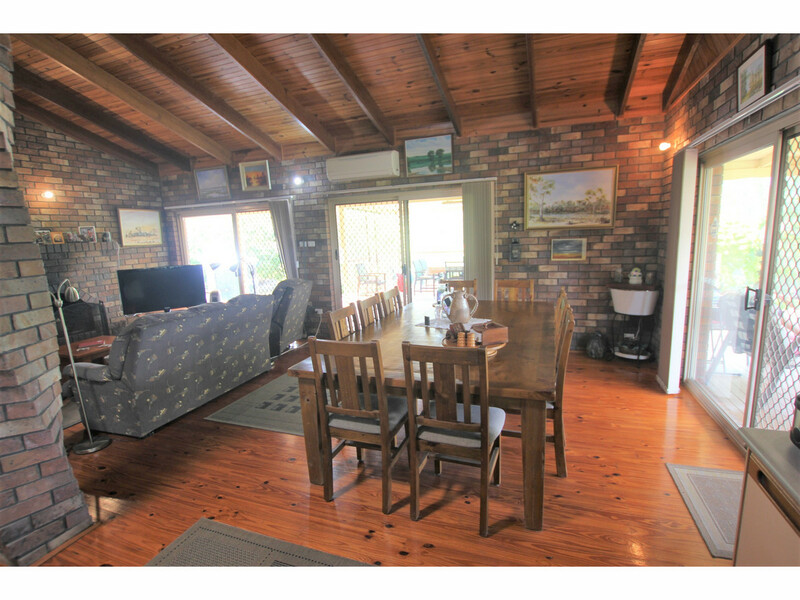 Escape the hustle and bustle of city life and reward yourself with a move to this hilltop retreat within 20km of both Rockhampton and the beach at Emu Park. 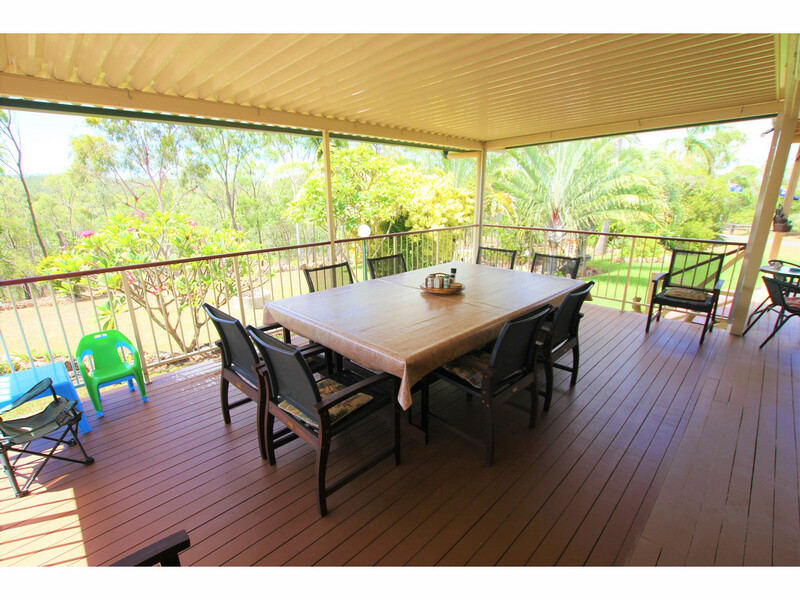 Warp around verandas on two sides offer protection from the elements and an ideal entertaining area overlooking the surrounding gardens to the distant mountain ranges. 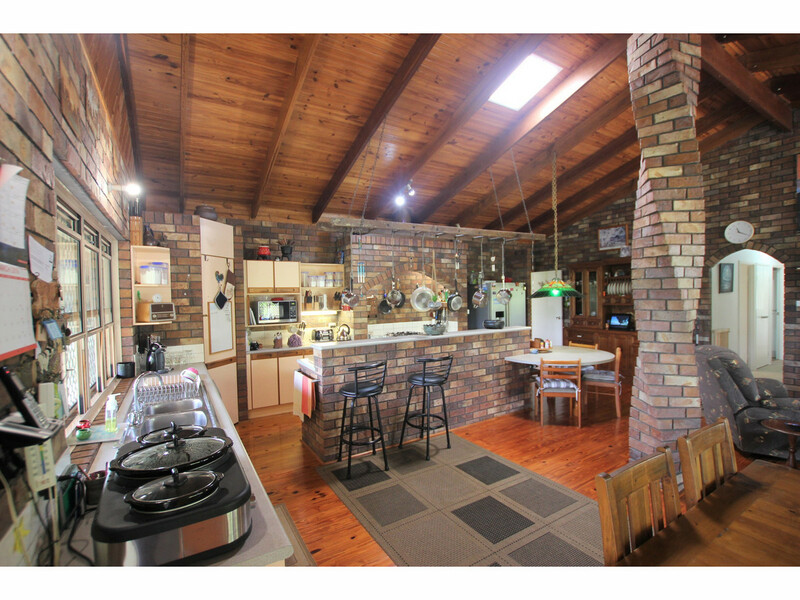 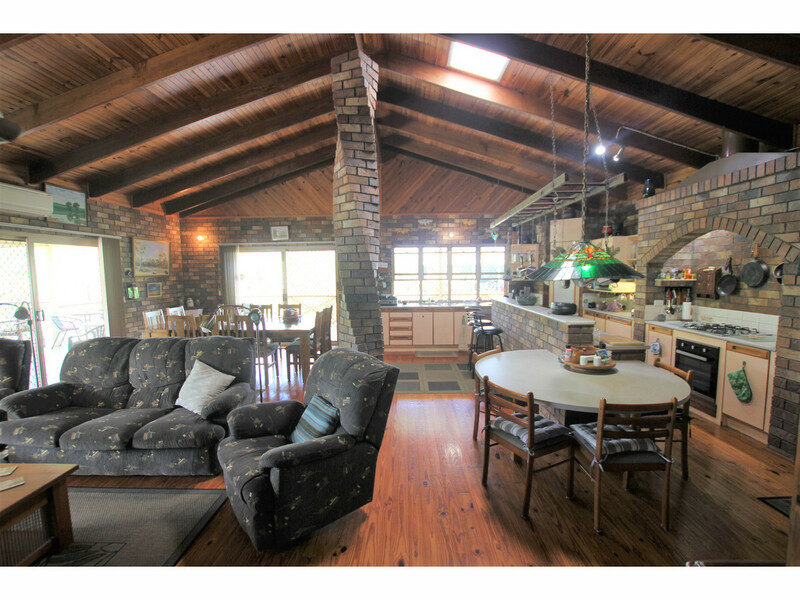 Raked timber ceilings and a stunning spiral brick pillar create a statement as you enter the main living area. 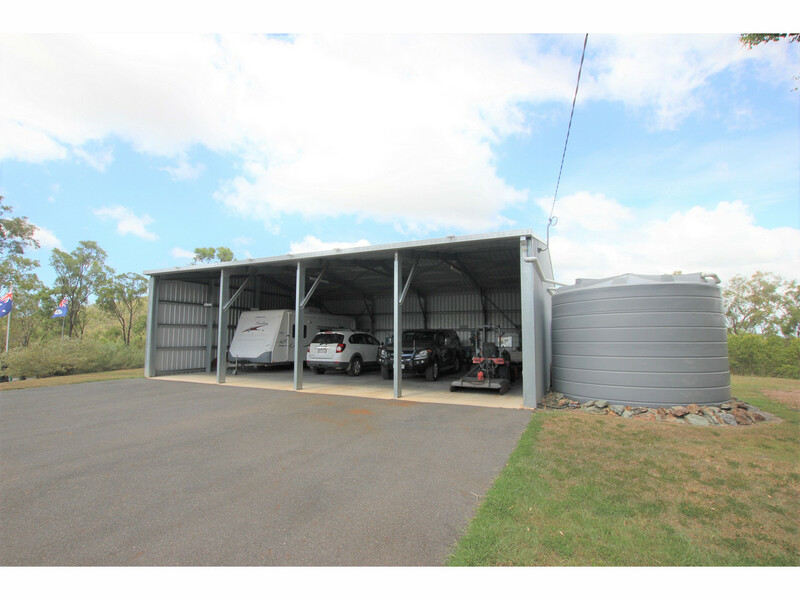 A combination of rain water tanks provides a total storage capacity of 21,000gal. 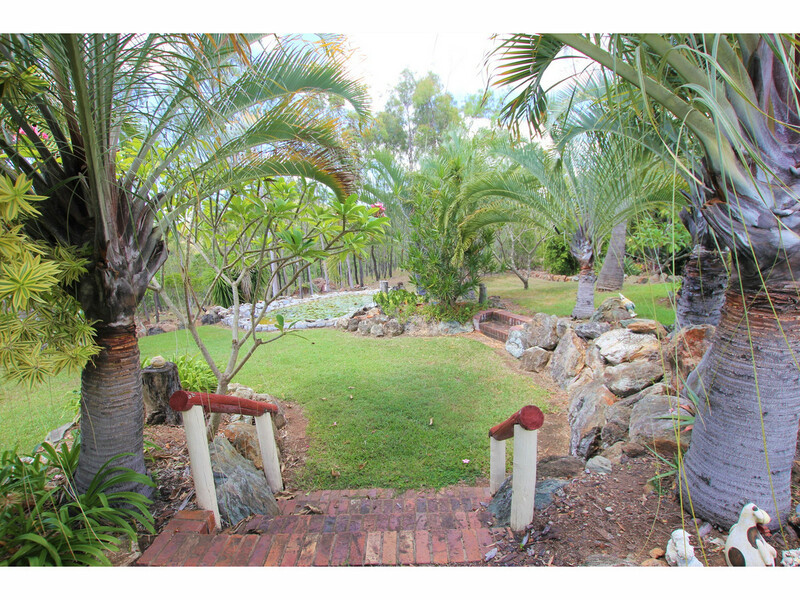 Bore with electric pump for use in the yard and garden with a selection of established fruit trees. 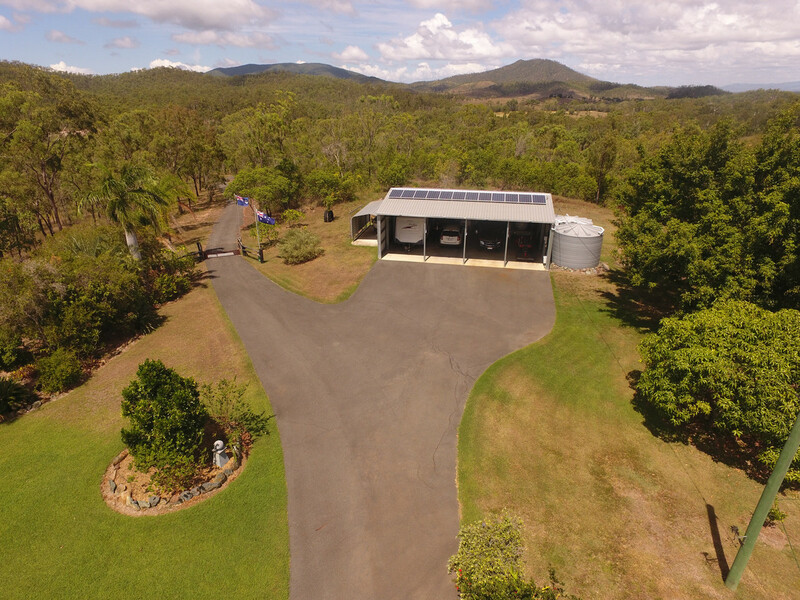 Bitumen driveway and visitor parking area, Carport adjoining the residence, Separate internal laundry, 3Kw grid connected solar system, Lockable storage shed/workshop, 2 x garden sheds.